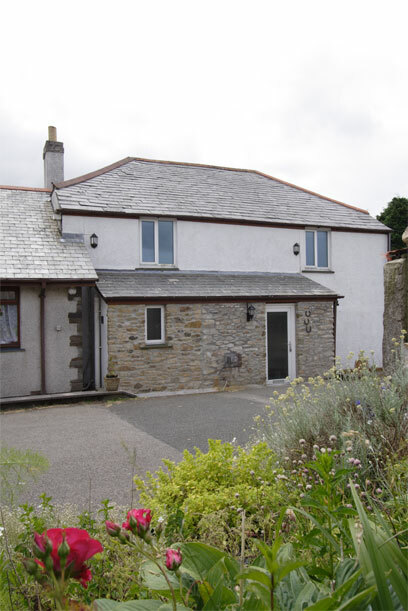 Close to Colliford Lake and Jamaica Inn, and just 2½ miles from the village pub and shop in peaceful St Neot, nestling on the fringes of Bodmin Moor, Whitebarrow Farm enjoys lovely countryside views from its spacious conservatory. Its mid-Cornwall location gives easy access to both north and south coasts (Looe is about 15 miles) and a wealth of attractions. Water sports at Siblyback Lake, Dobwalls theme park, Carnglaze Caverns and Golitha Falls are all under 5 miles. Lanhydrock (N.T.) is 12 miles and Liskeard 8 miles.